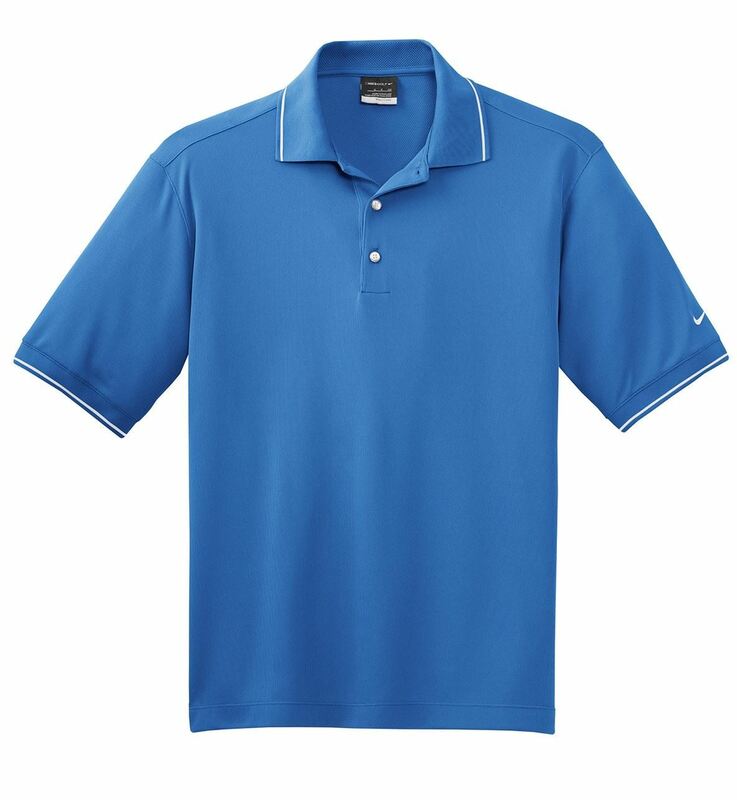 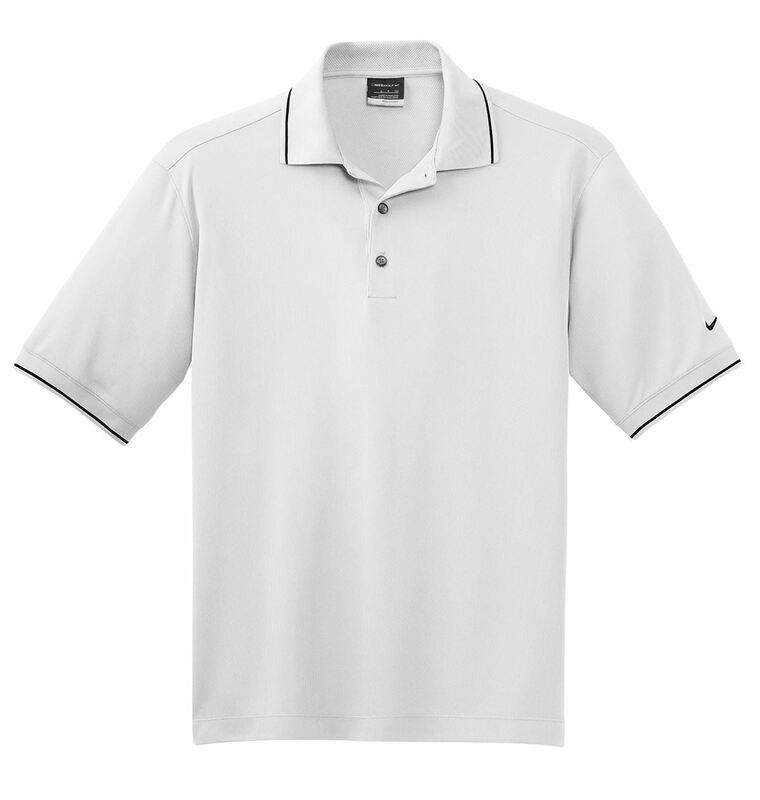 - Nike Golf is known for classic polos engineered to take comfort to the next level. 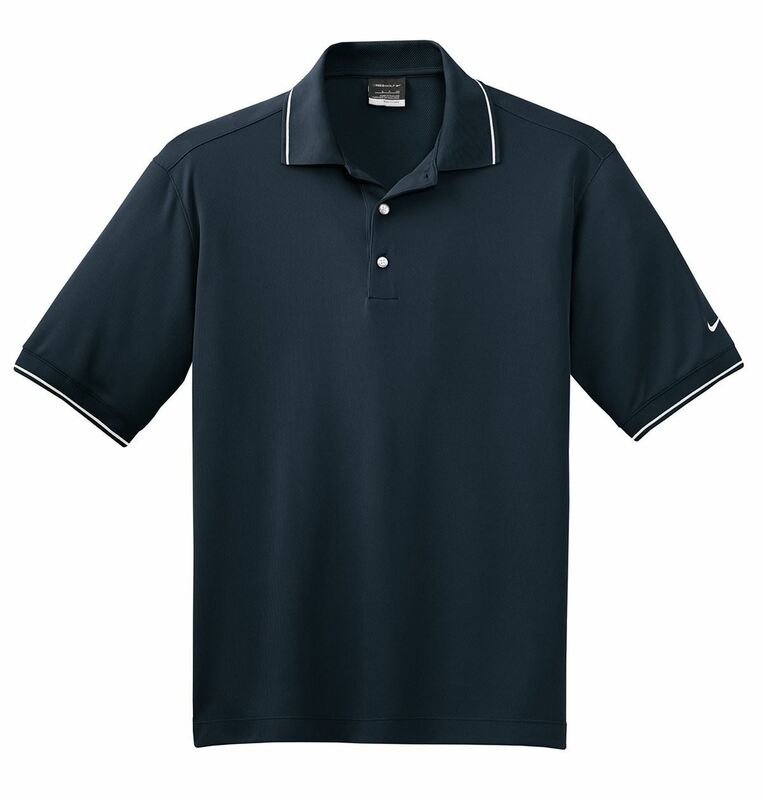 - Dri-FIT fabric technology delivers superior moisture management, while the stitch-trimmed shoulder panels and gussets make a distinctive difference. - Flat knit collar and cuffs. 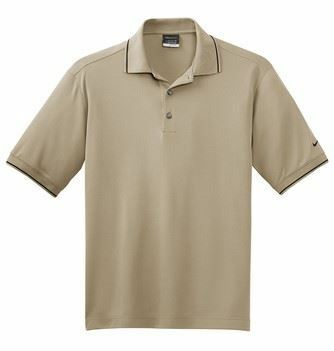 - Pearlized buttons are selected to complement the shirt color. - Made of 4.7-ounce, 100% polyester Dri-FIT fabric.